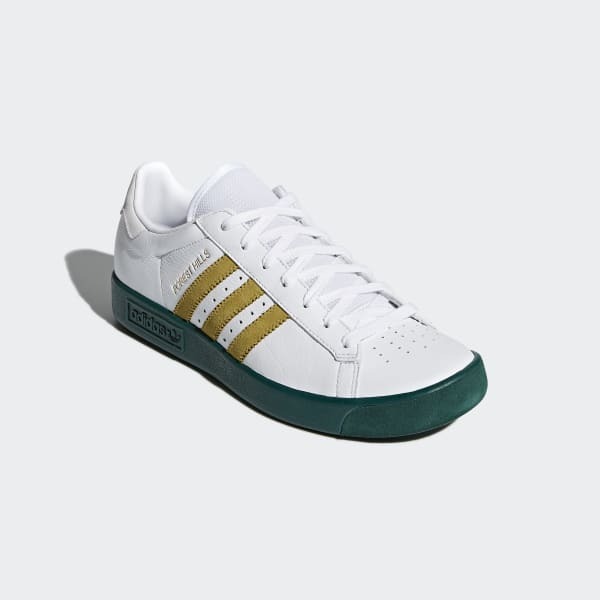 Shoes that revive the retro look of the '70s Forest Hills tennis design. 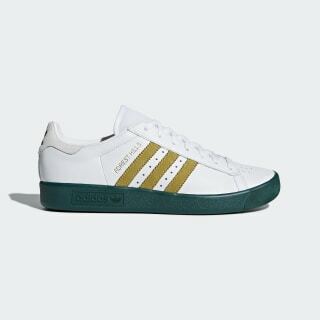 Named for a famous match site in Queens, New York, the Forest Hills was revered as the apex for '70s tennis wear. These streetwear shoes bring back the retro look and feel. Built in premium leather, they're lined with leather and mesh for a soft, highly breathable feel.